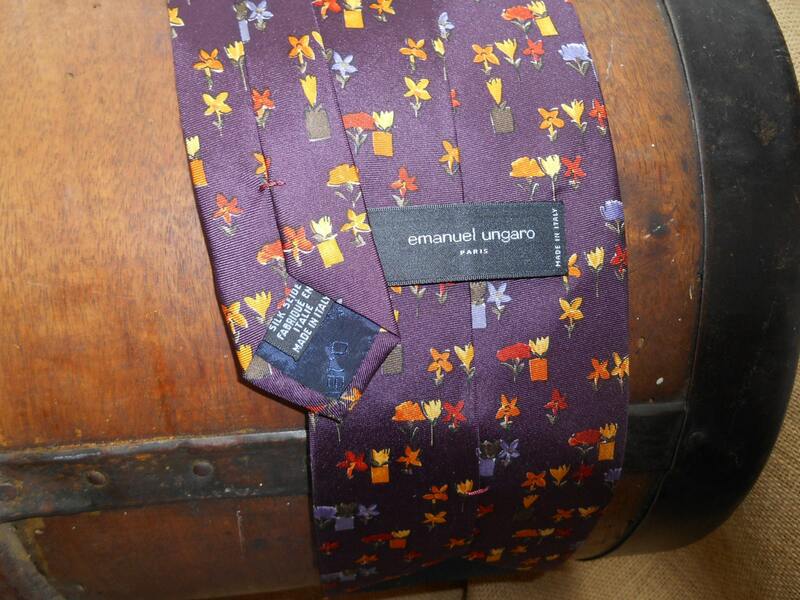 Gorgeous Purple Silk fabric Necktie by Emanuel Ungaro Paris Made in Italy Tag. 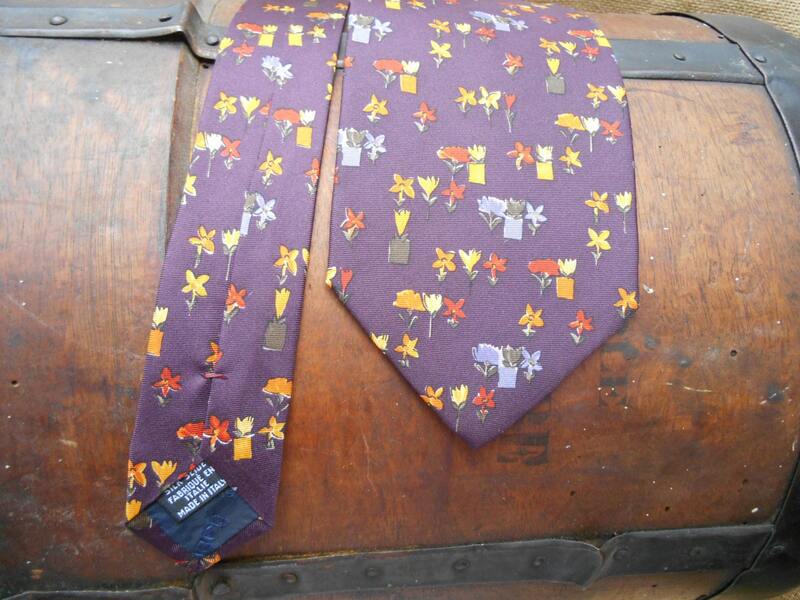 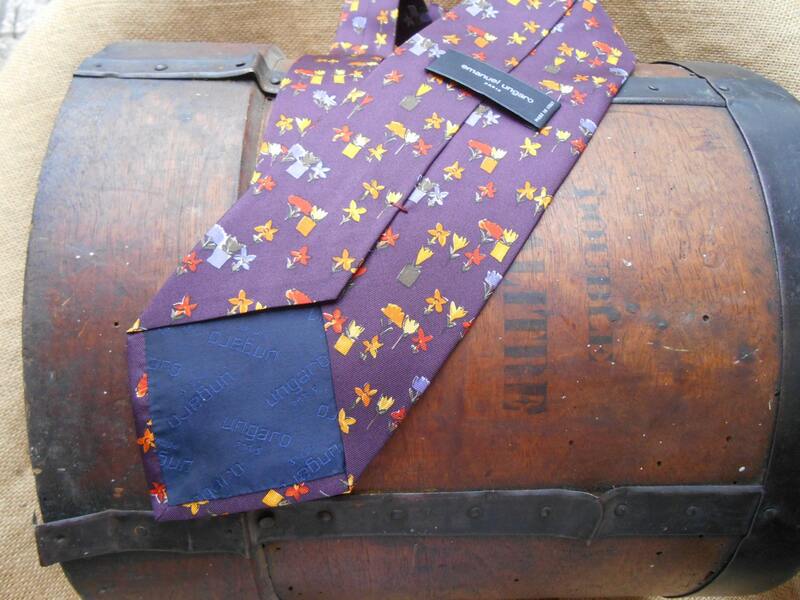 Very chic French Men's tie . 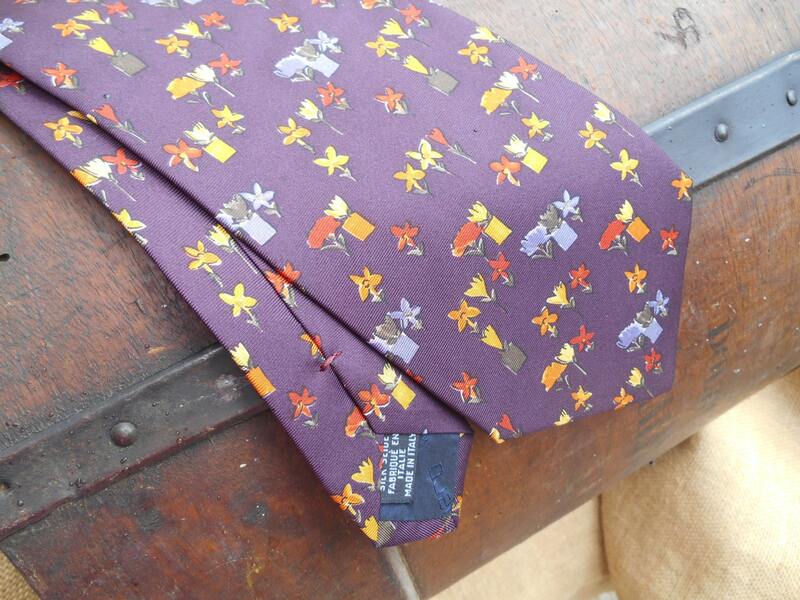 NB : Please send me a message if you want more silk ties . 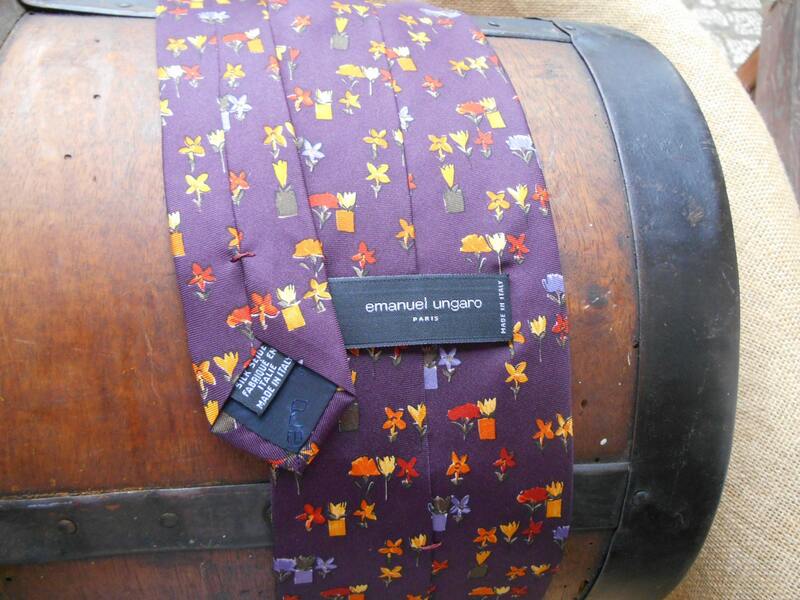 I'm moving and packing this was one of my forgotten treasures kept to make gifts and found in one of my drawers .